The very popular Converse military lineup will be replaced in Winter 2012 by Reebok. Not to worry though, all models such as the Rapid Response and the Velocity are being continued. 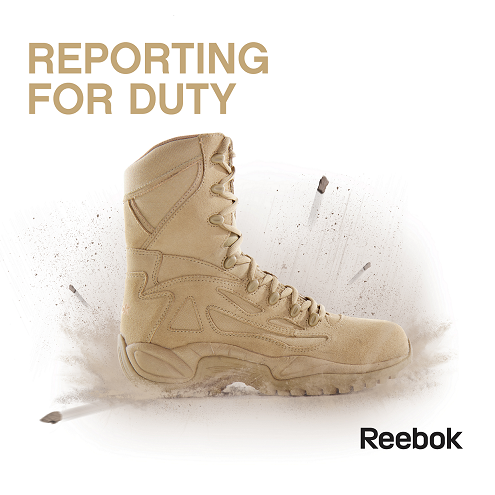 It’s more of a contractual change than anything since Warson Brands owns the combat boot line. 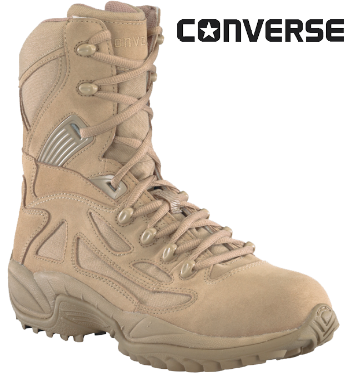 Converse military boots have been on the market now since 2005 and Warson is simply switching production vendors. 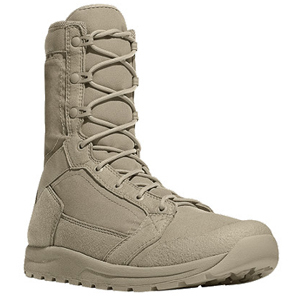 Converse military boots, also known as the “Moon Boots”, have been one of the most popular lineups out there. They’re one of the most padded boots.